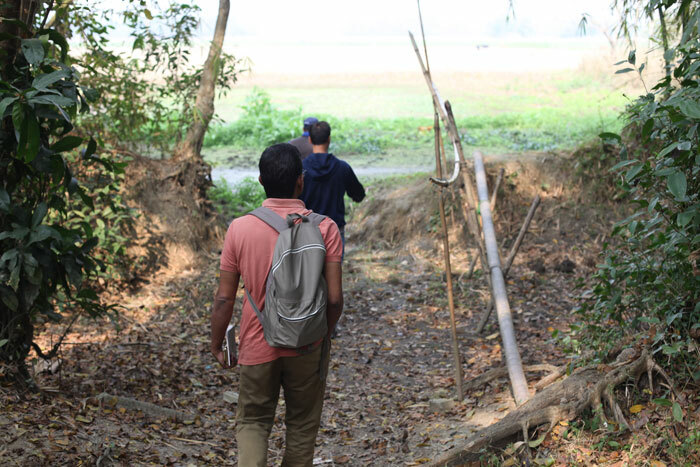 Sriramsi village of Jagannathpur sub-district of Sunamganj district is a well of village full of expatriates. As it had bazaar, high school, primary school, post office, revenue office and Islamic seminary school from the Pakistan period, many government and non-government office employees, teachers and businessmen lived here. People of this village became proponent of the freedom movement, moreover expatriates from this village in London made remarkable contribution for freedom-fight. In the beginning of the freedom-fight Sriramsi was a free area. On 29 August two Razakars from Chilaura of Jagannathpur came to the village and suggested the youngsters to join the herd of the Razakars. People with the spirit of freedom drove them away. Before leaving the Razakars threatened of vengeance. In 31 August, in a morning of full monsoon, Pakistani Army and many Razakars came by boat. They cordoned the whole village and attacked the bazaar first. They have tortured businessmen of bazaar, officers of revenue office and post office and school teachers tying up in two rooms in Sriramsi high school. After the torture they were taken to either borders of the village by boat. They have torched bazaar-shops-houses. Taking the captivated in two borders they have started shooting them. How many people the Pakistani army killed that day it cannot be specified. There were businessmen and government officers from outside except the villagers. The saved villagers fled through the haor. The Pakistani Army posed seven days curfew after the massacre and announced that no can touch the corpses, take to the house and can bury. When the villagers returned after two weeks many corps were decomposed and floated in the haor. 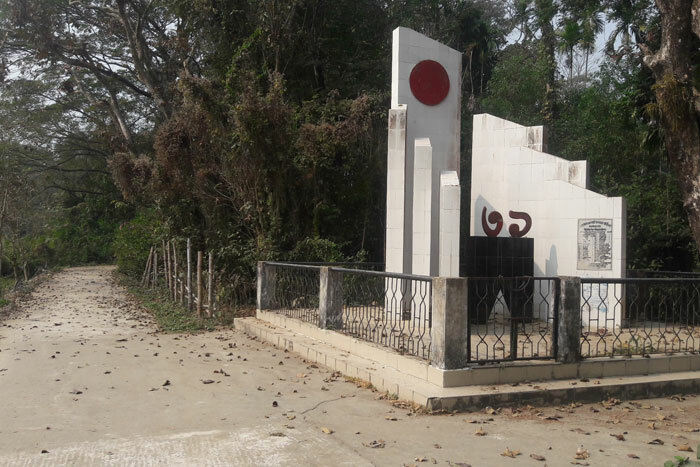 It was possible to identify only the bodies of the Headmaster of Sriramsi high school Saduddin Ahmed, Head Mawlavi Maulana Abdul Hye, revenue collector Ehiya Choudhury and Satyendra Narayan Chakrbarty, Post Master Syaed Ashraf Hossain and 40 other people, but the eye witness thinks that on that day at least 100 people were killed. One of the victims of this ruthless killing was Sunu Miah, his wife Aytara Bibi described that diabolical day. Aytara Bibi was six months pregnant. Pakistani army tied her father and husband like many others. Luckily her father fled hoodwinking the Pakistani army and took Aytara Bibi safely to a safe village. 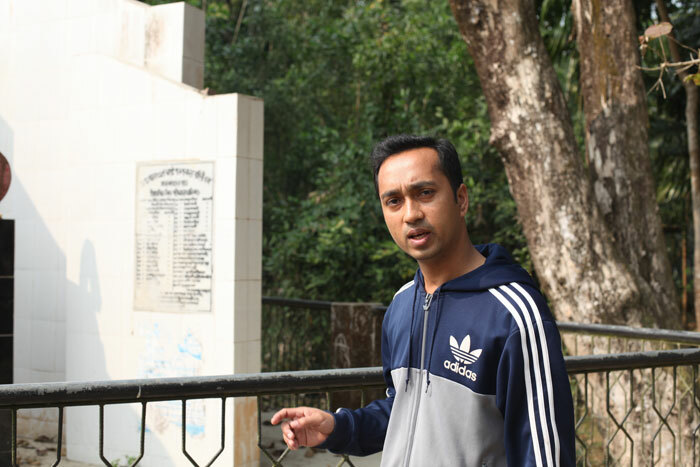 However, Sunu Miah was killed along with many other. She neither could see nor could bury her husband’s dead body. She gave birth to a son during the war. When her son was only 3 days,she was fall a victim of the Pakistani army once again. She saved her life with newborn baby fled in the dark of the night. Whenever Aytara Bibi remembers the terrible memories of those days, she becomes sick. She cannot eat anything for the whole day. 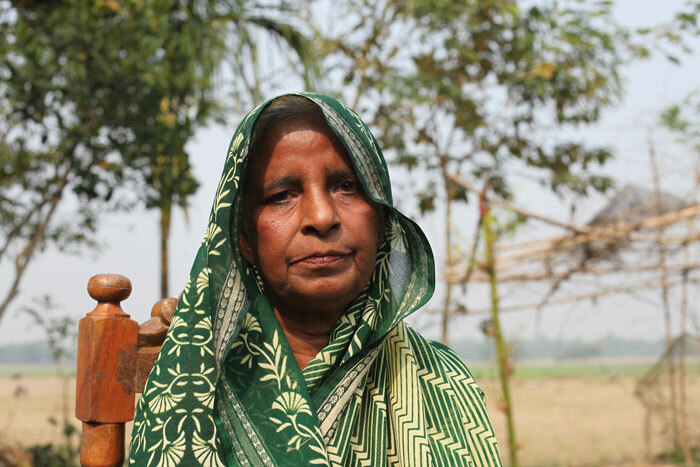 She remembers that her husband could not eat before going out. Her son also cries mourning for unseen father. Testimony of Aytara Bibi is a document of what kind of terrible experience people of this country had to go through during fight for freedom. No one can for forget the memories of Pakistani army.